with picture postcard views, the most heartbreaking songs and the most impassioned sunsets. 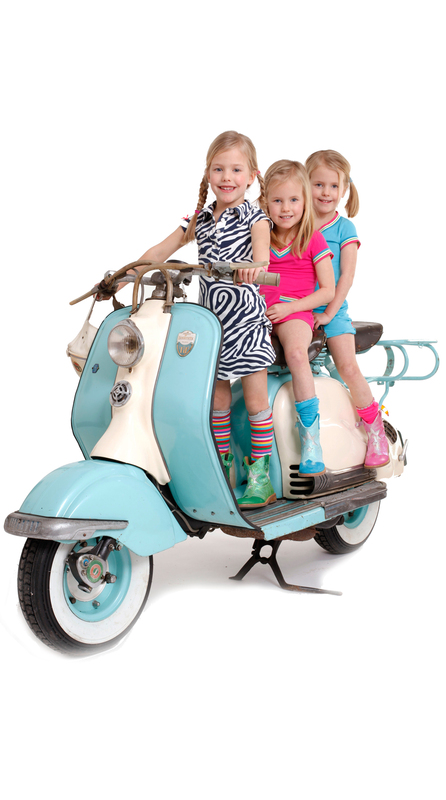 It is the road of possibilities, change and adventure to race down so that you are different when you reach the end! 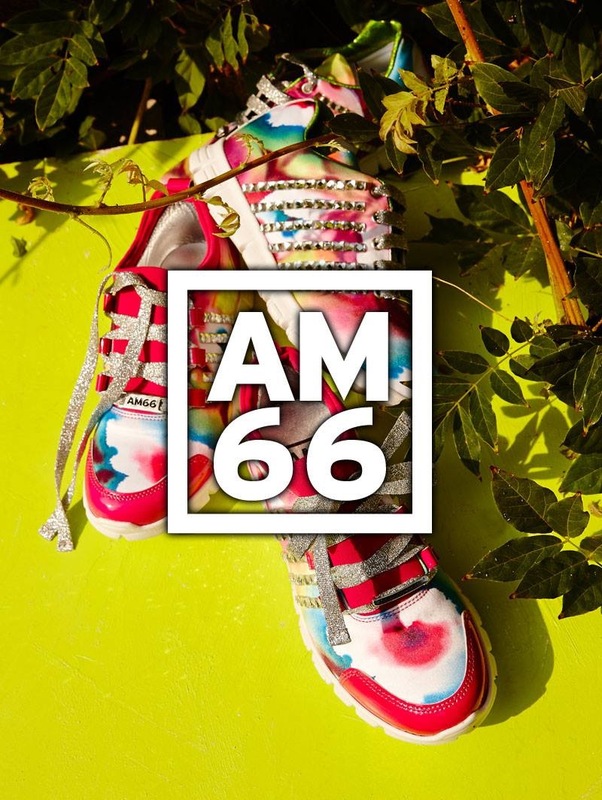 AM66 is a line of shoes to go far, for modern travellers always in search of the most innovative trends.